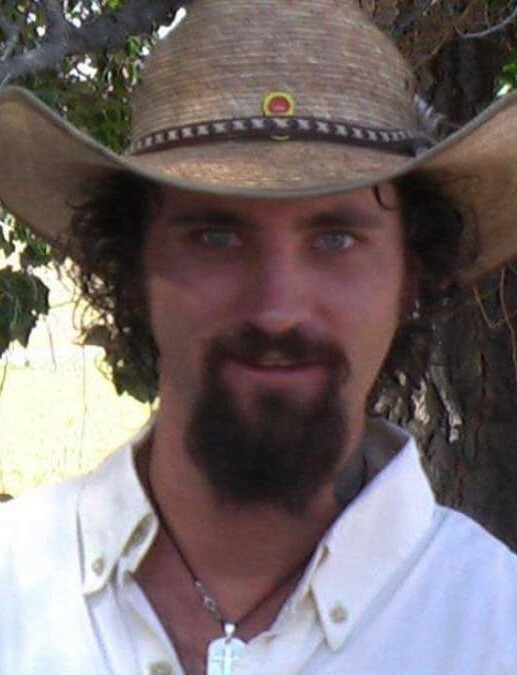 Guthrie Patrick Campeau, 34 of Tropic, passed away tragically in an auto accident on December 2, 2018 near Panguitch Lake. He was born March 19, 1984 in Modesto, California. Guthrie was an avid outdoorsman and his passions showed in everything he did from hunting and fishing to working as an ATV tour guide in Bryce Valley. If it had camo on it, he was in it. He was a great and loyal friend and had a wonderful heart. He was a wonderful father and grandfather, uncle, brother, son and loving husband. Surviving him is his wife, Nichole Campeau; childrenTaija (Jayson) Barkdull, Kyler Chu, Mackenzie Smits-Campeau, Xoe Campeau; grandchildren: Avery, Harlee, and expecting another in April; mother, Carla (Creg) Terry; father, Jimmy (Tammy) Griffin; siblings: Arleigh (Candice) Campeau, Tanya (Dakotah) Carson, Trever (Chelsea) Campeau, Dalton Griffin, Tyler (DaCota) Terry, Ashly Terry, Cody Terry; sister-in-law, Jennifer Pollock; brother-in-law: Cody Wilson; grandma: Irene Palmaymesa; father-in-law, Dennis Pollock; mother-in-law, Jamie (Kevin) Campbell. He is also survived by many other extended family members and close friends he considered as family. He is preceded in death by his father who raised him, George Campeau; grandparents, Patrick Palmaymesa, Dale Griffin, Arleigh (Retha) Campeau, DeLon (Cindy) Pollock. Cremation services have taken place. A memorial service will be held Saturday, December 15, 2018 at 12:00 Noon in the Tropic Ward Chapel.. In lieu of flowers, a memorial donation account in Guthrie’s name has been set up at State Bank of Southern Utah.